“The Universal Frequency” (432Hz) MP3 was designed by Christopher Oliver with the concept by Michael Landgraf. 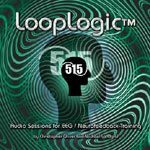 This multi-layered binaural beat MP3 session is based on the scientific evidence unearthed by researchers as they studied the Great Pyramid of Giza and the five other surrounding pyramids. 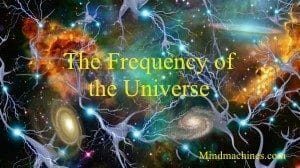 Specifically, the four fundamental frequencies found in the Great Pyramid with the universal frequency – 432Hz – serving as the primary frequency or “pitch’. This MP3 is best suited for deep Alpha and Theta meditation and we recommend headphones or earbuds be used for listening. Of the feedback received while testing this MP3 session, comments have been overwhelmingly positive, with sensations ranging from OBE (out-of-body experiences), feelings of completely calm and focused to mentally energized yet physically relaxed.